Katha is a Tagalog word for story, a legend, or an account of some happening. And this is exactly what this new coffee shop has to offer -- a unique story in every cup. 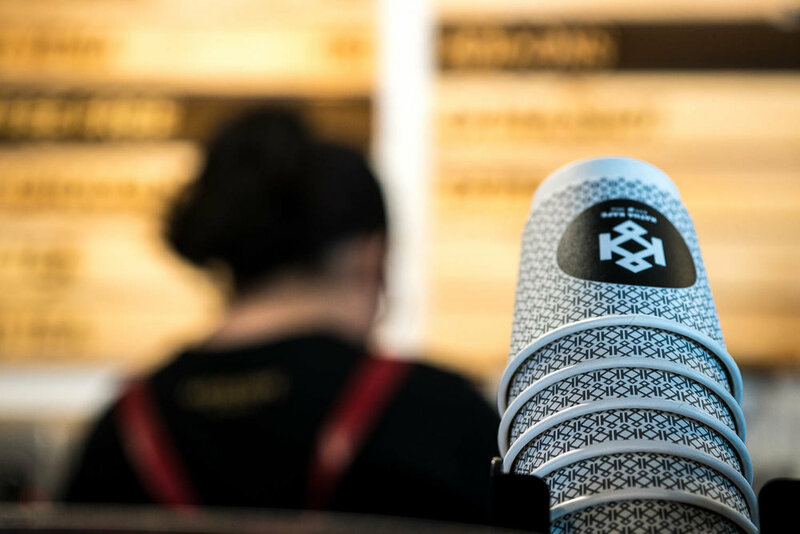 Each bag of beans that makes it to their cafe has a different story as each has undergone a distinct set of circumstances before being brewed for the consumers. 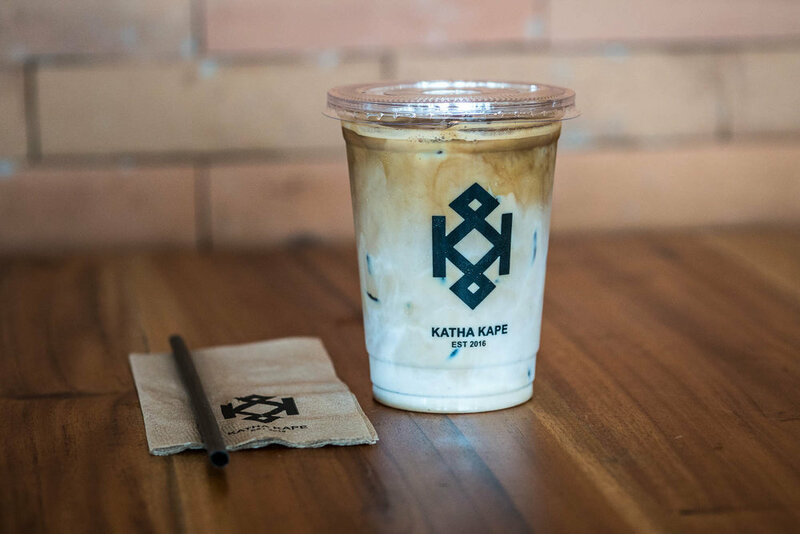 Texture and taste, the story of each cup from Katha Kape, are brought about by locally sourced beans supporting generations of Filipino coffee farmers. My husband and I take variations of this caffeinated drink every so often. 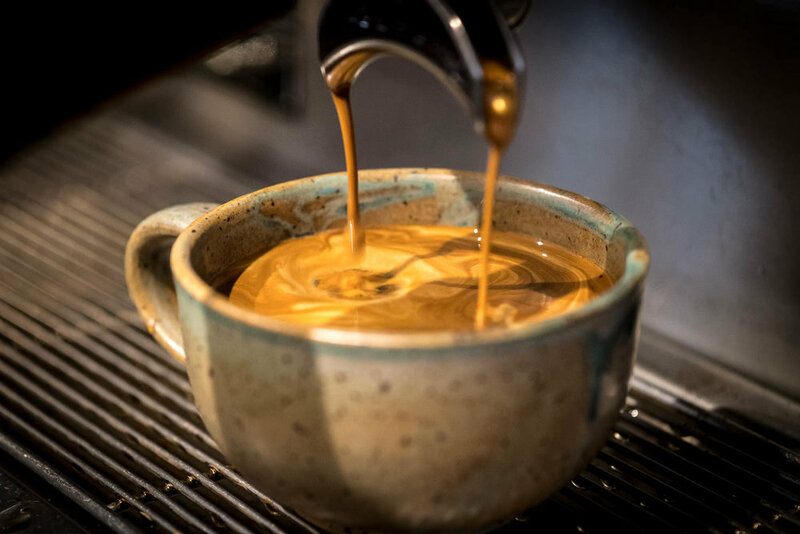 Yes, we do gravitate to the classic black but we also love a good flat white or cappuccino every now and then. But we’re quite picky when it comes to commercial coffee and we rarely buy from the cafes in the metro. 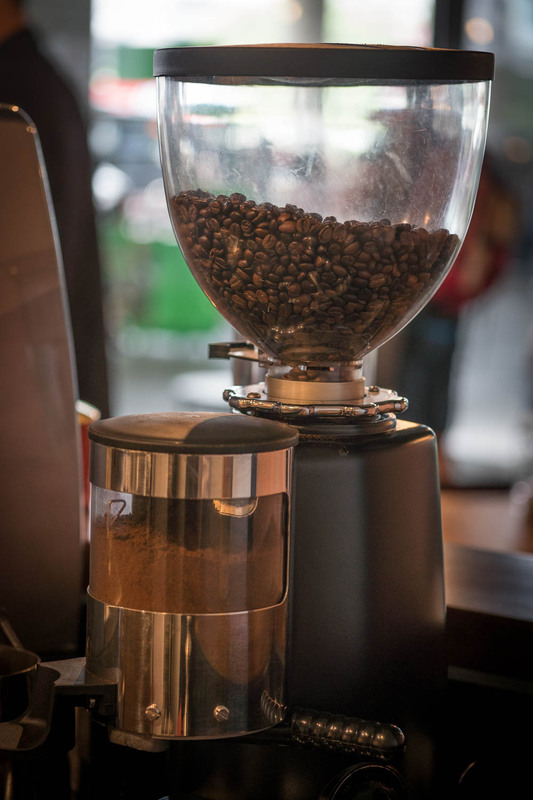 We prefer grinding and brewing our own coffee at home, sourced from the markets of Batangas or from the mountains of Sagada. It’s yummier AND cheaper! But thanks to Katha Kape, we found a reason to step out of our house to get our caffeine fix. We found a reason to go to the airport even if we didn’t have a flight. This new joint offering locally sourced third wave coffee is now open at the arrivals area of NAIA Terminal 3 near Bay 8. Coffee is a universal drink with differences stemming from where it originated. Whether it be a flat white from Australia, espresso from Italy, Kaapi from Southern India, or however way you take it, I find that most people I know are coffee lovers. I only know less than a handful of people who don’t like coffee and I honestly don’t understand why. Ever since I started taking this wonderful cup of steaming goodness I’ve been quite dependent on it as an instant pick me upper. My husband is also quite dependent on it as it helps him get through his morning ritual in the bathroom — screw up that ritual and his day is messed up. Or maybe it’s all psychological. What's for sure though is we love a cup (or a huge mug) of piping hot Barako (Liberica) black coffee. 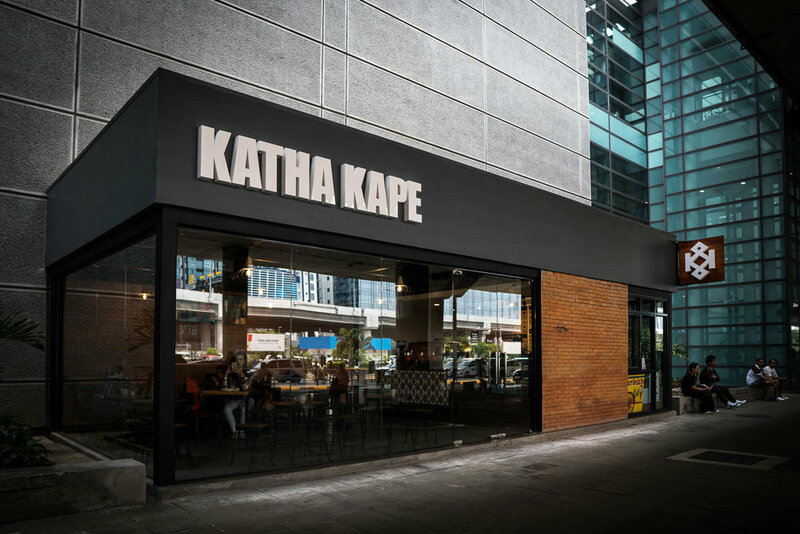 Katha Kape’s mission is to serve the best Philippine-made coffee in partnership with local coffee farmers and roasters. 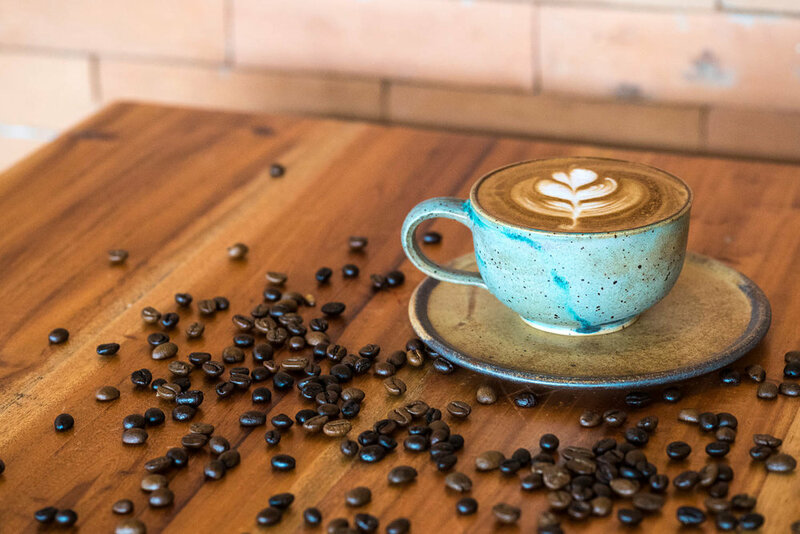 Besides being a matter of national pride, this enterprise seeks to help keep the country’s coffee industry alive and support generations of Filipino coffee growers. 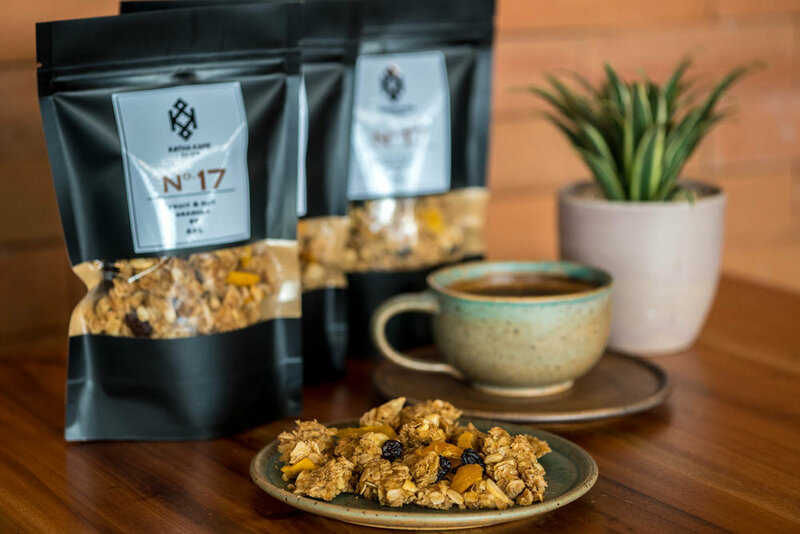 Their house blend beans come from Atok, Benguet and they also plan to source out beans from other parts of the country such as Sulu and Ilocos Region. 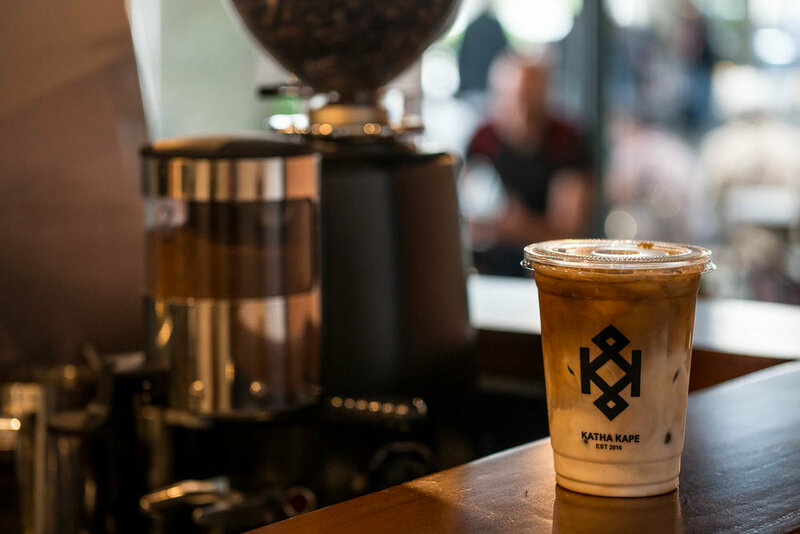 With their mission to serve the best Philippine-made coffee in partnership with local farmers and roasters, we absolutely love the thought of welcoming travellers to our country with an excellent cup of local coffee. Although aging trees and farmers shifting to cash crops like corn continue to challenge the industry, one can hope that the assurance of business will change the mindset of farmers and the production of coffee beans will live on. Henry has a point. But then again, you can also order some of my favorites from Katha -- the queso de bola cheescake, the ube and chocolate cookies, and the granola. I skipped lunch for these and they're worth the calories! If you don't have a sweet tooth, try their croissant with Adelina's ham. YUM. For the kiddos (or the kids at heart), caffeine free treats such as the hot chocolate and iced mocha are available as well. 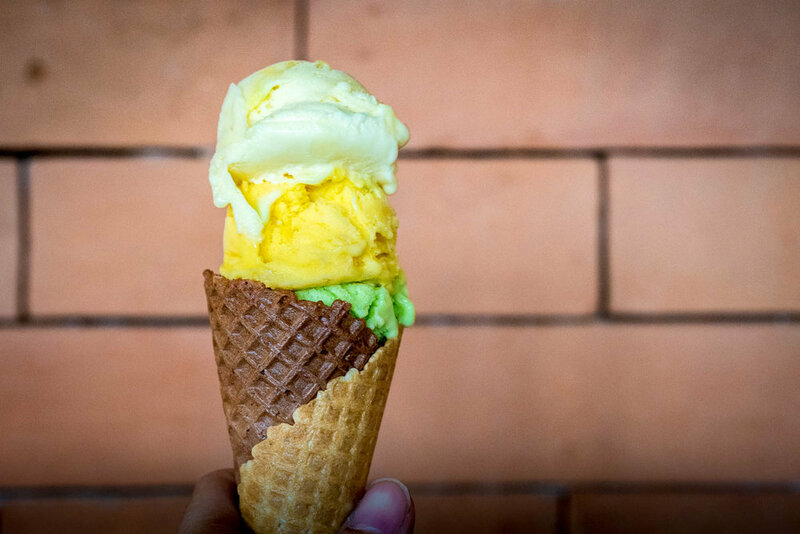 My favorite though is the ice cream available in the shop adjacent to the cafe -- Filipino sorbetes combined with the smooth creamy taste of Italian gelato is the formula for Sorbelato. Now you know where to go while waiting for your ride!